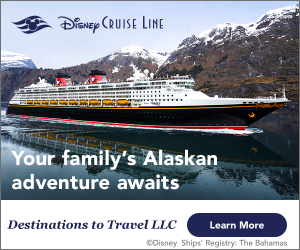 Disney Skyliner Updates & News! 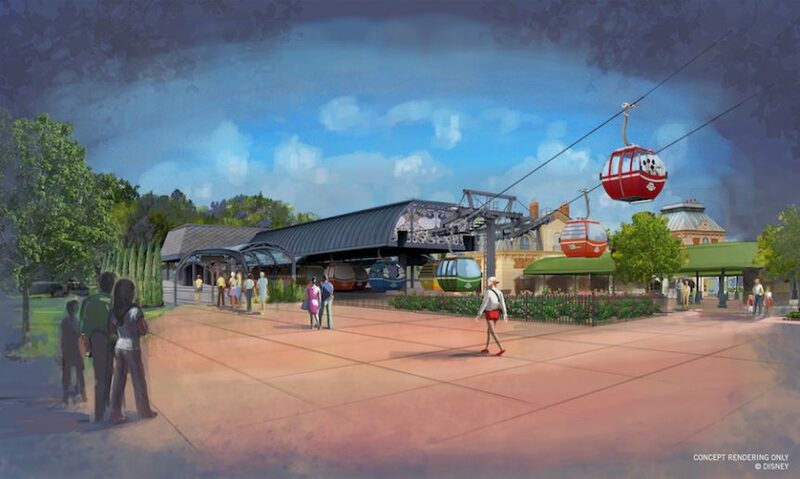 Here’s the latest on the new Disney Skyliner system coming to Walt Disney World, plus the all the updates on news, weather, refurbishments and closings this week at Walt Disney World. 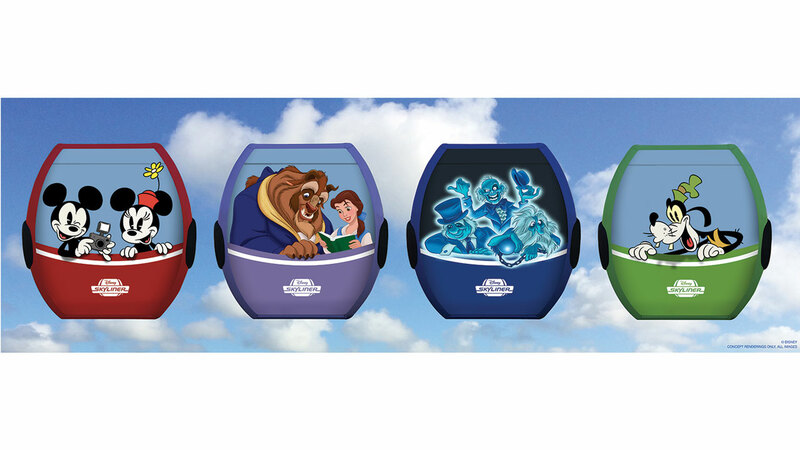 Disney has finally released a bit of an update on the Disney Skyliner system that will provide transportation from several Disney resorts to Epcot and Disney’s Hollywood Studios. Some of your favorite Disney characters will be part of the exterior, making it look like they are riding in the gondola with the guests. The stations will all have a different style inspired by their location. The station positioned at the International Gateway at Epcot will be reminiscent of early 18th century structures. The station at Disney’s Caribbean Beach Resort will fit right in to the open-air villages of the Caribbean. At Disney’s Hollywood Studios, the station will blend in nicely with the entrance and bus stations. Finally, the station shared between Disney’s Pop Century and Disney’s Art of Animation will be imaginative and fun. No opening date has been announced yet, but the anticipation is certainly exciting! Disney’s Caribbean Beach has been under major renovations for quite some time. When the resort is back to running at full capacity, it is going to be a beautiful play to stay. Old Port Royale will be the central location for check in and access to dining and bus service. Soon you will be able to experience an all-new Shutters restaurant and Centertown Market. Caribbean Beach will also be the home of a major Disney Skyliner hub area where guests will be able to transfer gondola routes. While Disney’s Caribbean Beach has been off everyone’s radar for quite some time, this just might become a moderate resort favorite. Dolby Cinema at AMC has now enhanced your movie experience at AMC Disney Springs 24. Imaging has been greatly enhanced for a more realistic effect, bringing your favorite movie to life. Dolby surround sound is indeed, surround. Guests can experience the realism of sound as it engulfs them during the film. Finally, comfortable recliners that “pulsate with the action” can be reserved and enjoyed. There’s nothing quite like seeing a newly released Disney film than at AMC Disney Springs 24, in the heart of the magic. Very little has been publicly released about the new Guardians of the Galaxy coaster coming to Epcot. Taking the place of Ellen’s Energy adventure, the new coaster will reportedly be a completely interior attraction, family friendly, and will not feature any inversions. There will supposedly be two trains running at a time, and each will hold twenty guests. No opening date has been confirmed at this time. Hall of Presidents will remain closed and reopen in late 2017. Portobello Country Italian Trattoria in Disney Springs will be closed until Fall 2017. It is also receiving a name change, Terralina Crafted Italian. Chef Mickey’s will be undergoing refurbishment from November 28th until December 17th. However, the dining experience will be relocated to the Contemporary Convention Center.